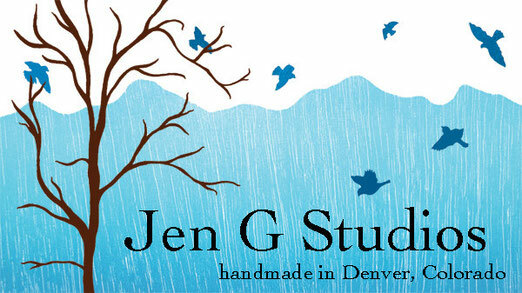 Welcome to the Jen G Studios website! :*) - Website of jengstudios! exciting new things are beginning to emerge. Jen G Studios is now on Instagram! for The Mix Annual Show, Niza Knoll Gallery, 915 Santa Fe Dr.
including my most recent installation piece, Below. In late April I will depart for an exciting adventure overseas. First I will be co-teaching a Paint and Print Workshop with Meredith Nemirov at the Cortex Frontal, in Arraiolos, Portugal. Next I will teach a Trace Monotype workshop in Barcelona at the Espronceda Center for Art and Culture. And finally, I will spend a week in the coastal mountain community of Arenys de Munt, to enjoy time focusing on my own creativity at Art Print Residence. Check out the events and workshops page for upcoming activities and ways to engage through art. 2019 designs and blocks are in production! Plus --->NEW ways to shop! we now have YOGA MATS!! 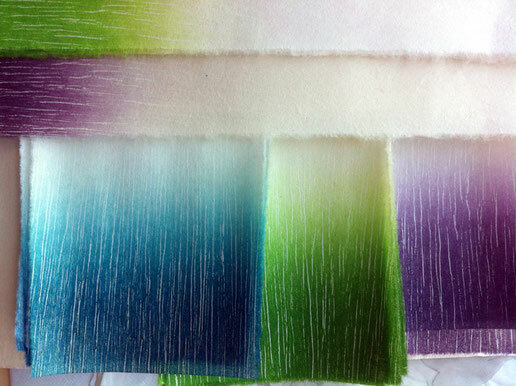 PRINTMAKING is a fine art process of applying ink to a plate or matrix, and transferring the image to a substrate - paper, fabric, wood, or other material. The artist is capable of producing multiples of the same image, which is called an edition. Each piece produced can be a near-replica of the last, or completely different from the next. Regardless, a print is an original work of art. Printmaking is chosen for the unique qualities that each of the processes lends itself to. Want to learn more? Take a workshop! Spring 2015 schedule will be posted very soon! Visit my WEBSITE and BLOG and for more details.